Dead Drop is the latest release to join our Black Range. Weighing in a 4.7% it’s a golden summer beer that has been dry hopped for three weeks to produce a beautifully hop infused beer. Over flowing with grapefruit and mandarin the recipe combines the best of Kashmir and Bulletproof. 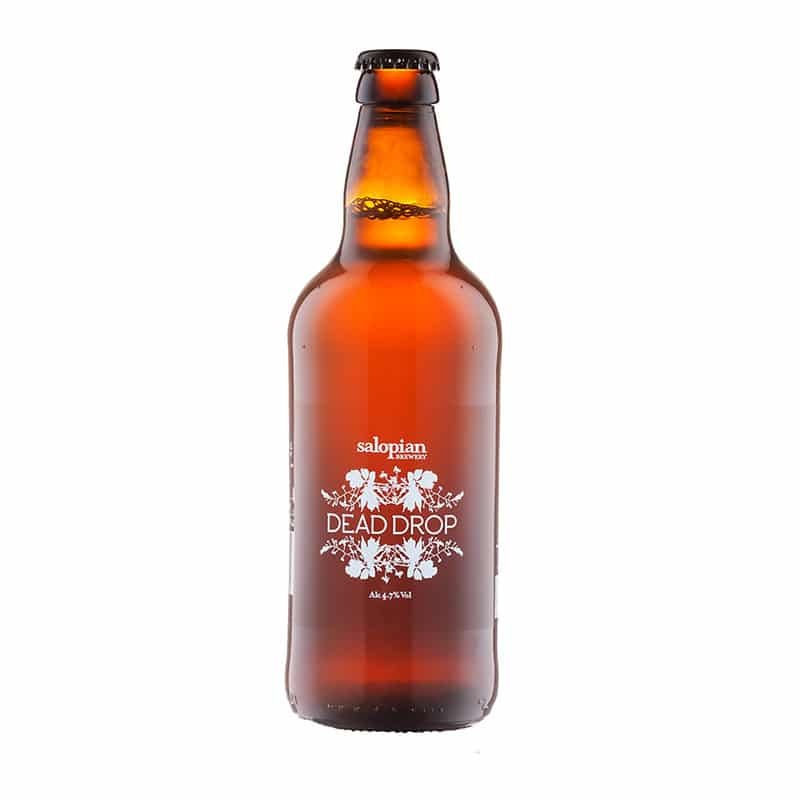 Dead Drop is available in 500ml bottles. Next up will be something Black.